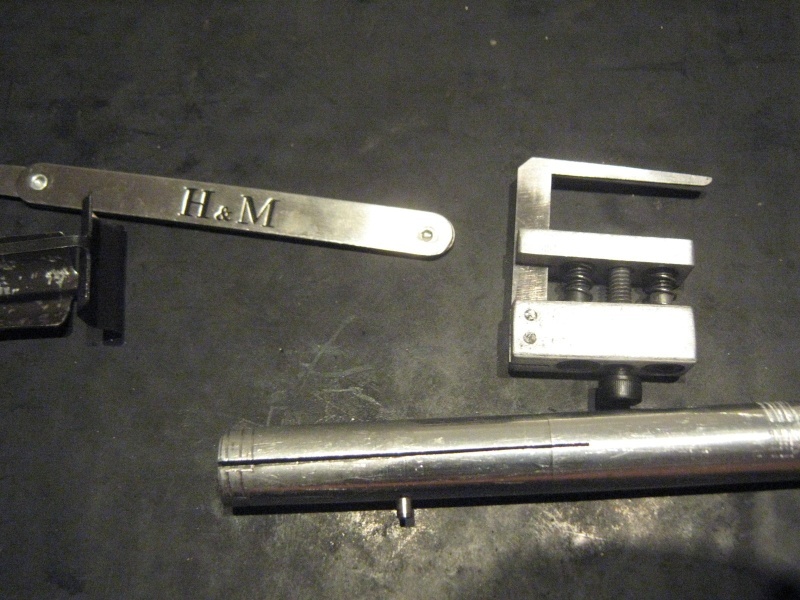 Last week I had a great visit from 2 English lock pickers Mikey and Orc,it was a great fun and I ‘m still recovering from a hangover..
During that week I got 2 new tools from Sam Lee which is responsible for many great lock picking tools including the Mul-t-lock H&M tool, so when I saw that he made some new tools I didn’t have to think twice and quickly got them. 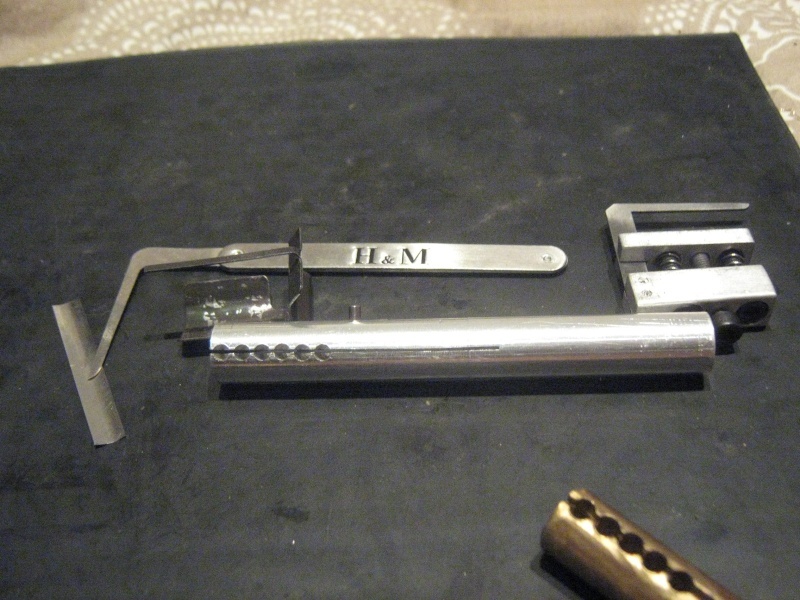 The first tool is a foil impressioning kit for pin tumbler locks which will be covered at a later stage and a quick pin loader tool. About a year ago I saw a similar tool from a manufacturer from the USA ,unfortunately I found out that this company doesn’t know how to treat a costumer and had to cancel my order and got it cheaper from another shop even though it was supposed to be cheaper at the manufacturer. 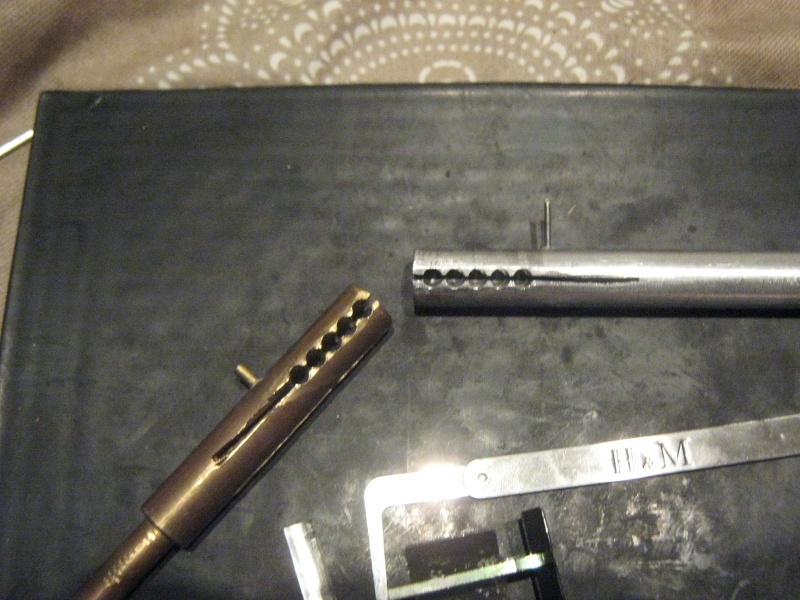 However, the tool that I got had a big false as the springs had to be short and not not stick out of their plug holes so the tool had little use and I gave it away. 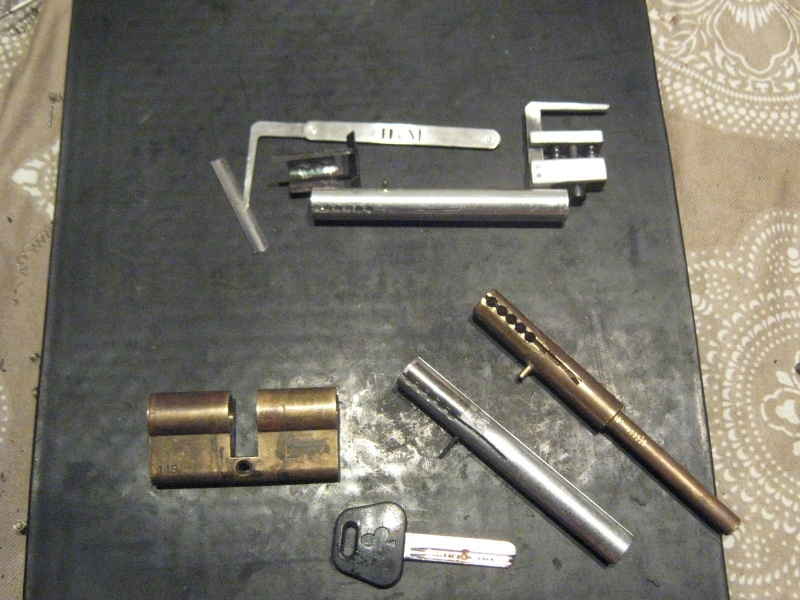 Sam Lee’s tool looks great and it will do the job in 30 seconds and it is important to have this aid as a use” in the field” tool in case you need to quickly repin a lock without the comfort and tools that you have in your work shop. 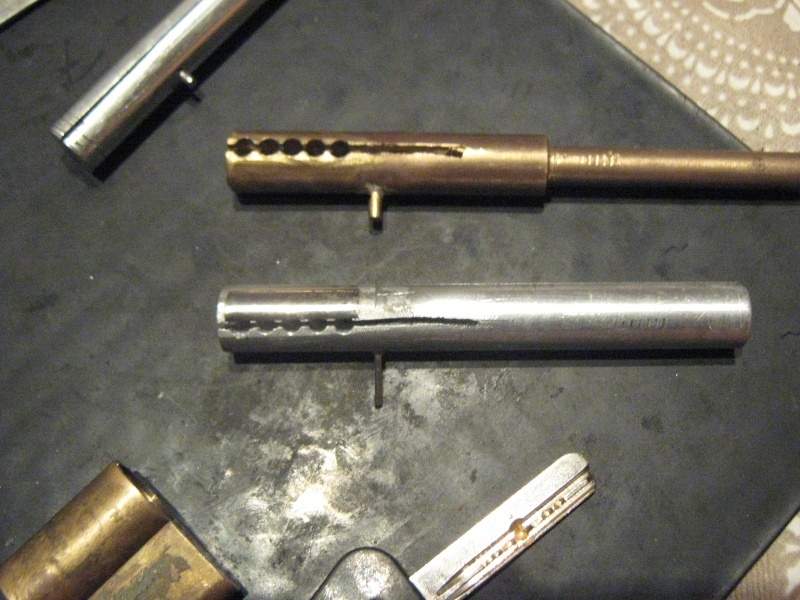 And of course I’ve already made similar tools for mul-t-lock!